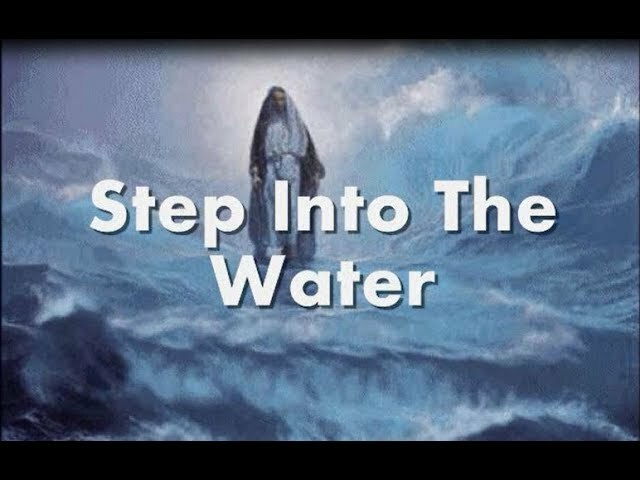 Step Into The Water performed by the Cathedrals. 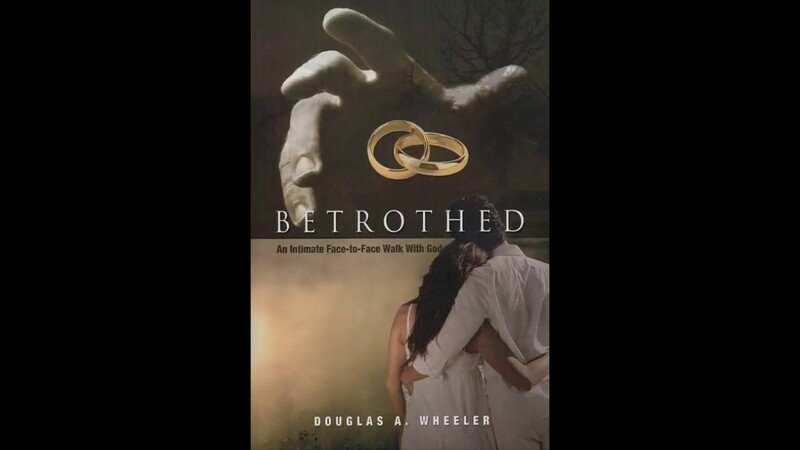 Teaching from Kidron Christian College founder, Dr. Doug Wheeler on the Exodus. 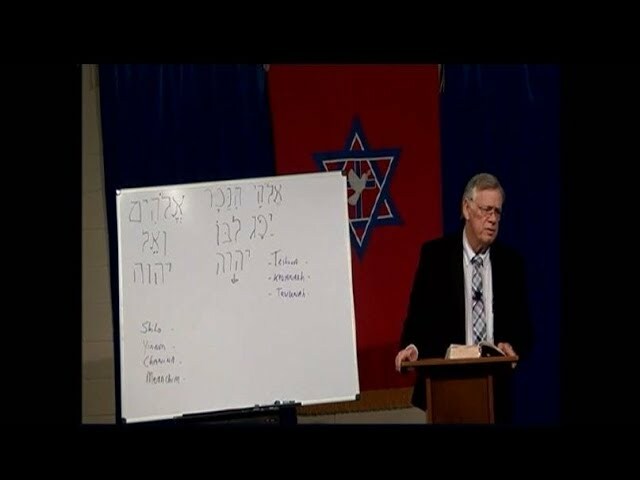 Go to for complete details on Kidron Christian College and their program on Biblical Studies. His Glory Appears performed by Hill Song Worship from the album, Faith, Hope, Love live. 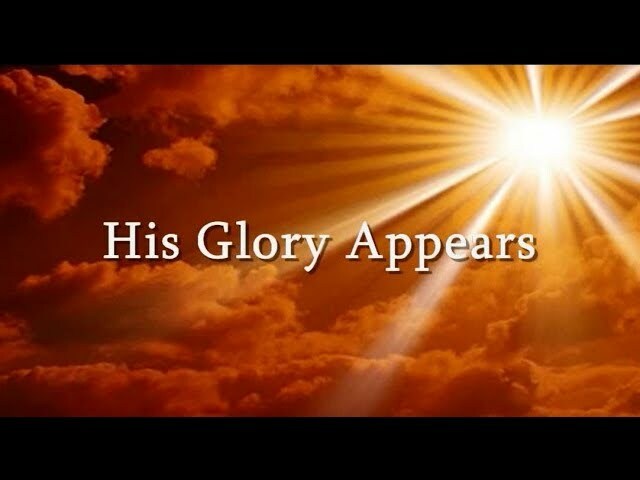 His Glory Appears performed by Hallal Acapella Music. from the album, At The Cross. 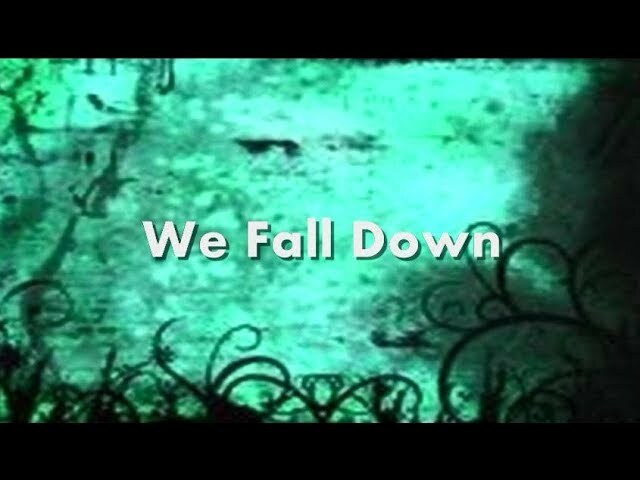 Video rights reserved; please do not copy and repost. 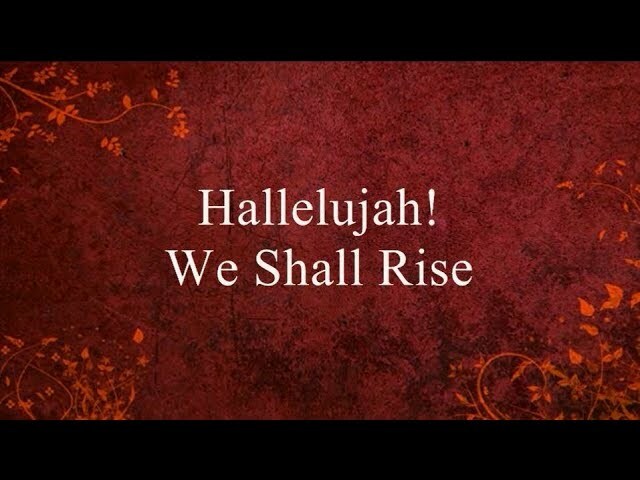 For Your Name Is Holy by Paul Wilbur from the album, Pray For The Peace Of Jerusalem. This video is provided for educational and worship purposes and not intended to violate any copyright. 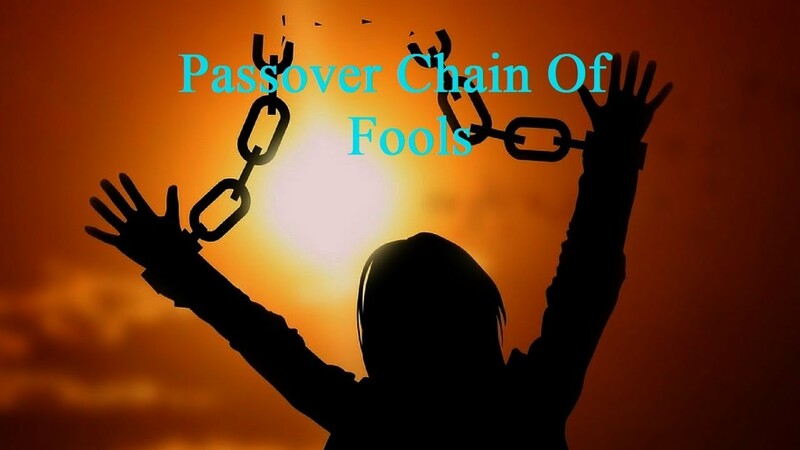 Passover Chain Of Fools written and performed BY JUDY TELLERMAN BASED ON "CHAIN OF FOOLS" BY DON COVAY(c) parody lyrics by Judith S. Tellerman. Video created by Youtube user bobf72450 with permission. All copyrights of video and audio are reserved. An old hymn from the heart of J.E. Thompson. 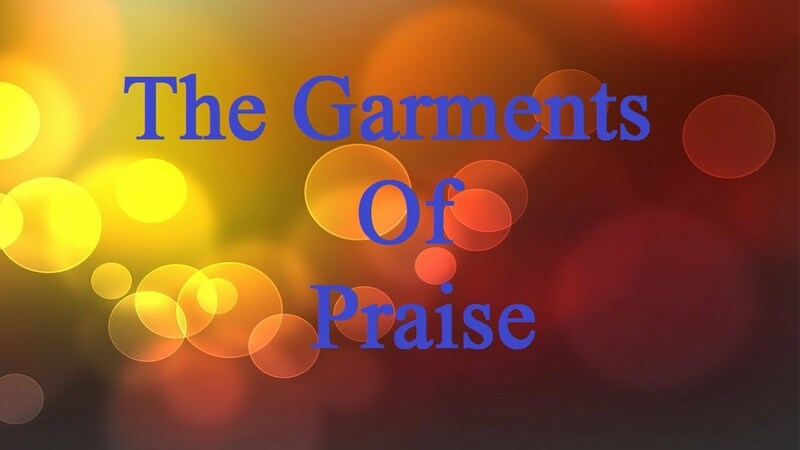 This version is performed by the BTM Choir from the album, What A Happy Day. 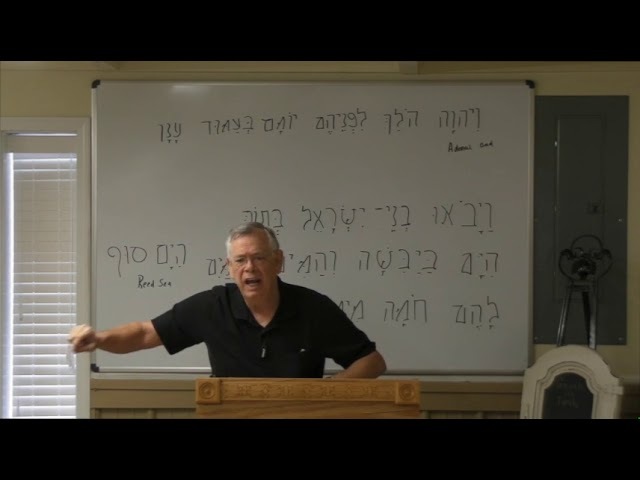 Dr Doug Wheeler teaches on Teshuva and Kavanah in this session recorded at Path2Restoration Ministries in Paragould, AR. Recorded January 20,2018. 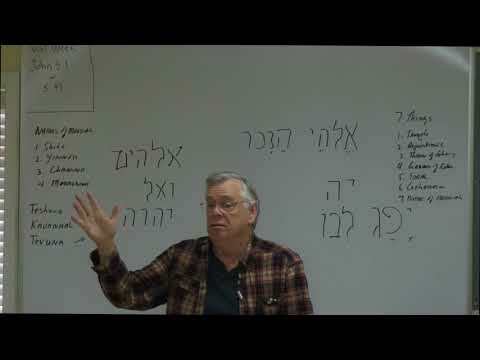 This is Rabbinical style teaching and commentary.